It’s great to see this Stop Cyberbullying Day, which I learned about from a William Shatner tweet. Just like the #MeToo movement, let’s get #StopCyberBullying trending and share our stories. I’ll leave the comments open for people who want to share their stories–but no trolling is allowed. 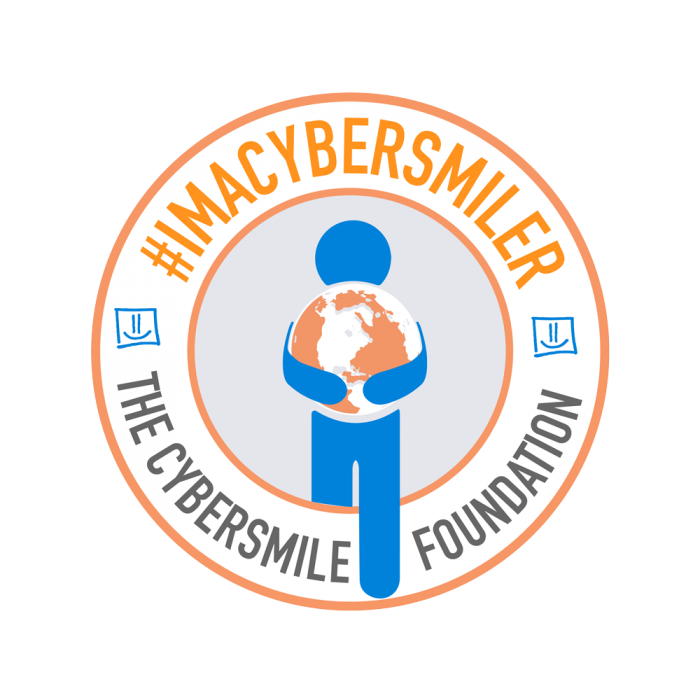 Click on the badge to go to the Cybersmile website, with resources on cyberbullying.